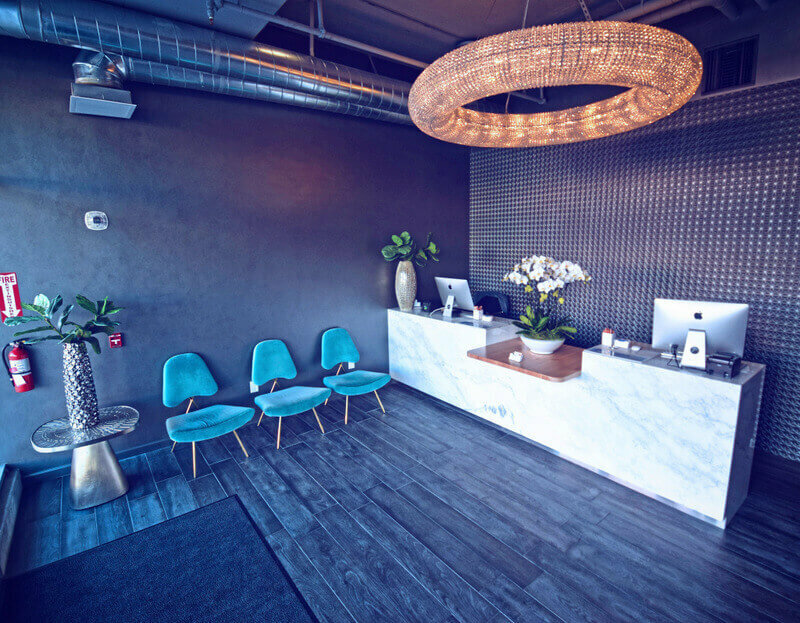 Monday – Friday 9:30 A.M. – 7:30 P.M. Saturday & Sunday 9:00 A.M. – 6:00 P.M.
We present our brand new, luxury treatment center in West Hollywood. 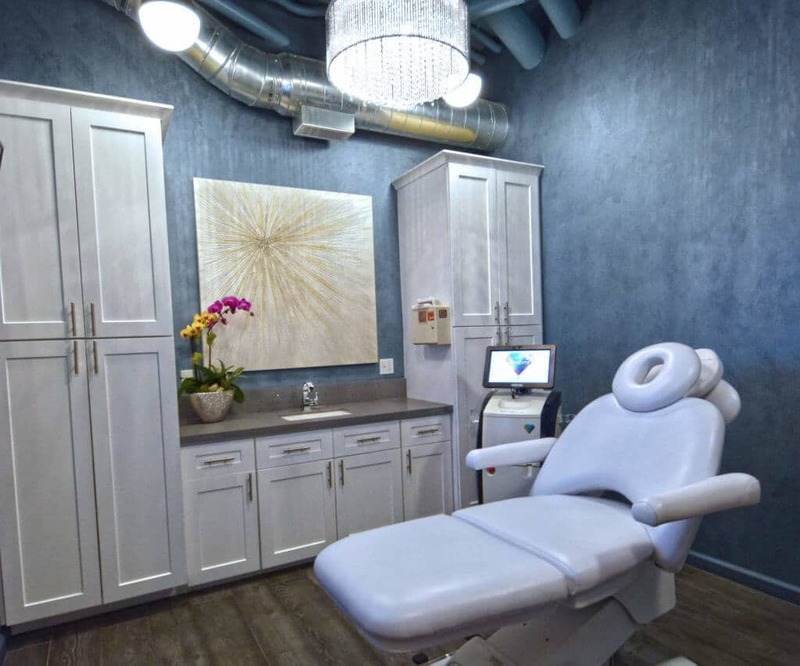 Newly built in 2016, our treatment facility offers 9 spacious treatment rooms, crystal chandeliers, free parking, Apple TV movies and Netflix and the even the most artistic bathrooms you’ve ever seen. 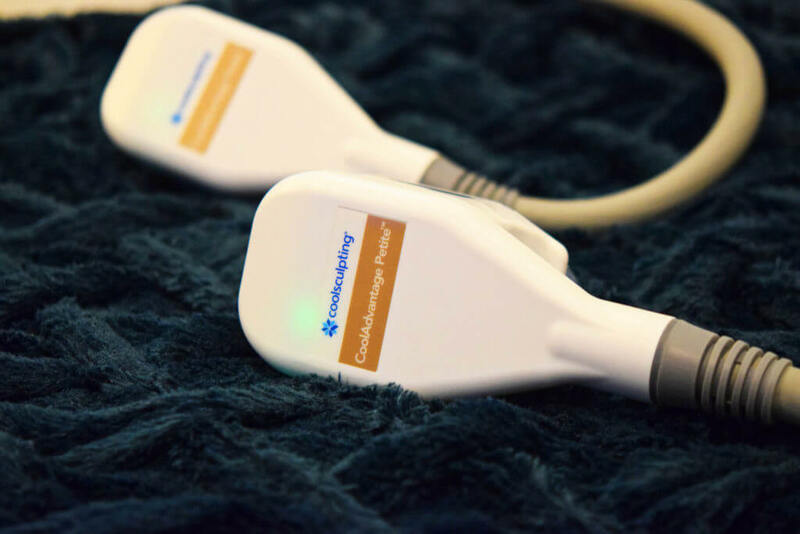 Our setting comes with white glove service and the best pricing in town. 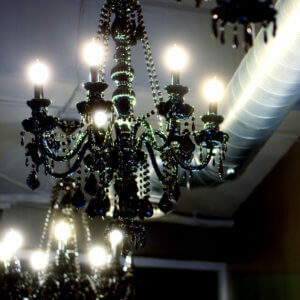 Our luxurious location is a mecca for stars and industry insiders as well those who are just fabulous in their own right. 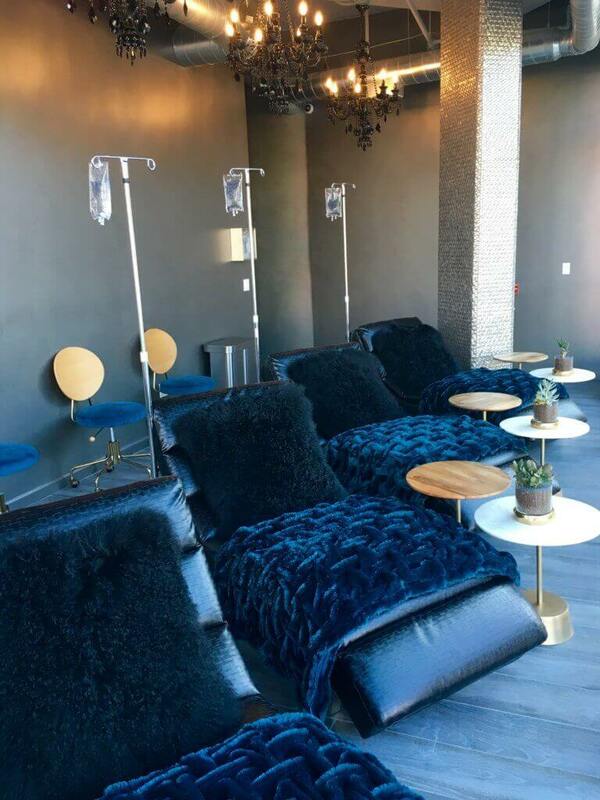 Sometimes, it’s fun to just stop by for a quick vitamin drip IV and watch celebrities such as Kylie Jenner come and go from The Nice Guy Club and Restaurant, located next door. Plus, you’ll be sure to have a celebrity sighting right in our very own location. 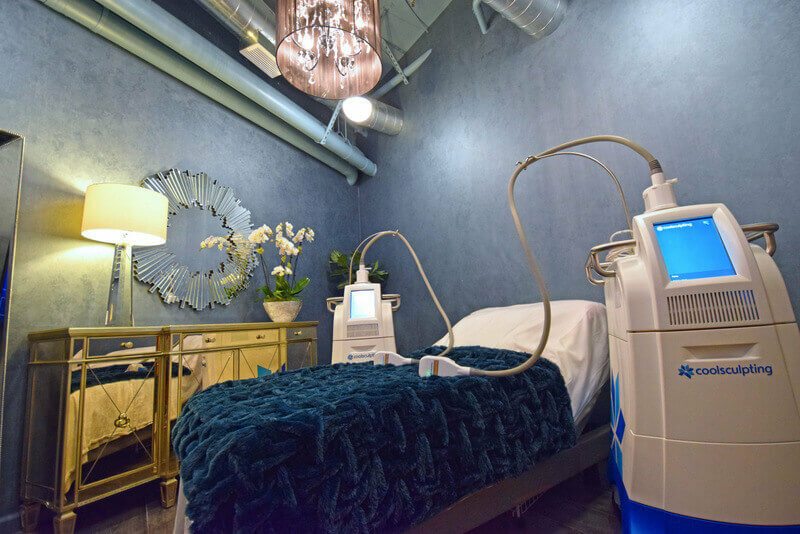 Located just one block north of the newly renovated Beverly Center Mall in world famous West Hollywood, the pulsing heartbeat of Los Angeles, we are where you want to be. 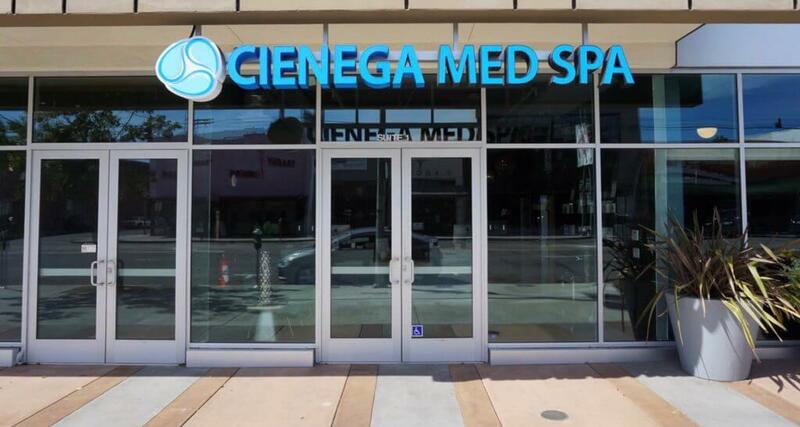 Known for upscale boutiques and world famous celebrities, West Hollywood is the perfect spot to take some time at Cienega Med spa and get glamorous. Every day clients take selfies in our location, even in our bathroom, which has been designed to bring a sense of artistry where one may not expect it. 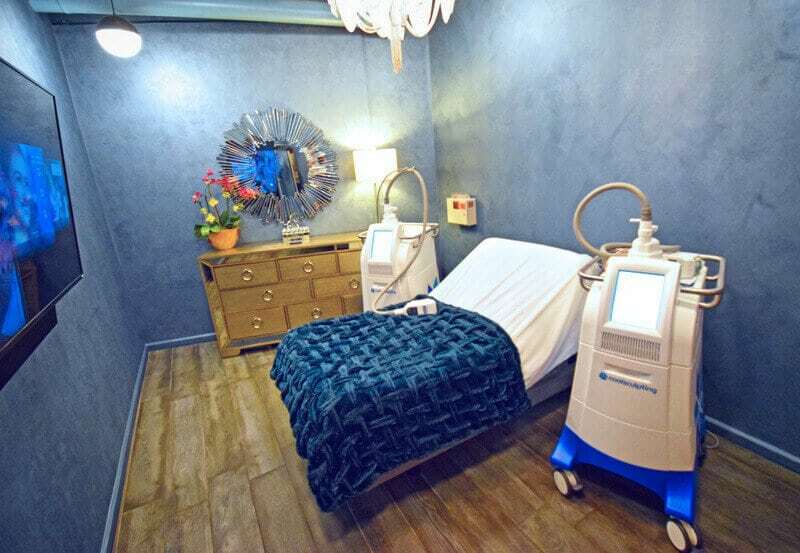 Adjustable Tempurpedic beds with built in massage and fabulous amenities that make one feel as if they are visiting a 5 star hotel are simply routine with us. You know what is really amazing? 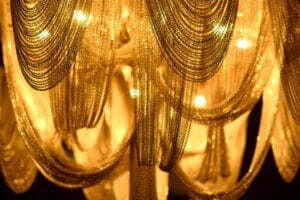 Everything looks so top of the line and lush, typical of a five star destination resort, with affordable pricing. 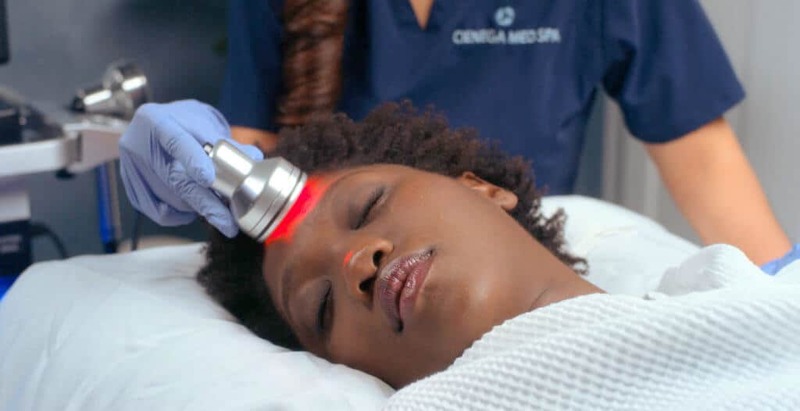 We feel that beauty should come with beautiful experience-at Cienega Med Spa, that’s what you can expect. 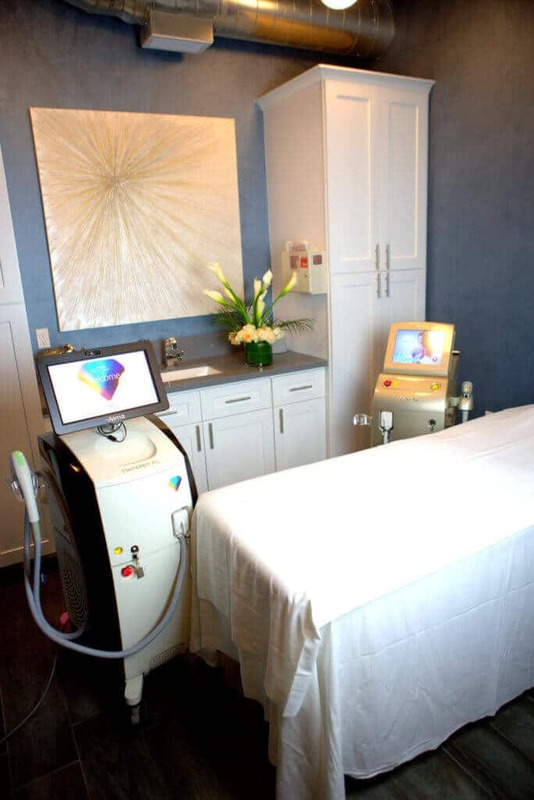 With us, It’s more than a Med Spa, it’s an experience. 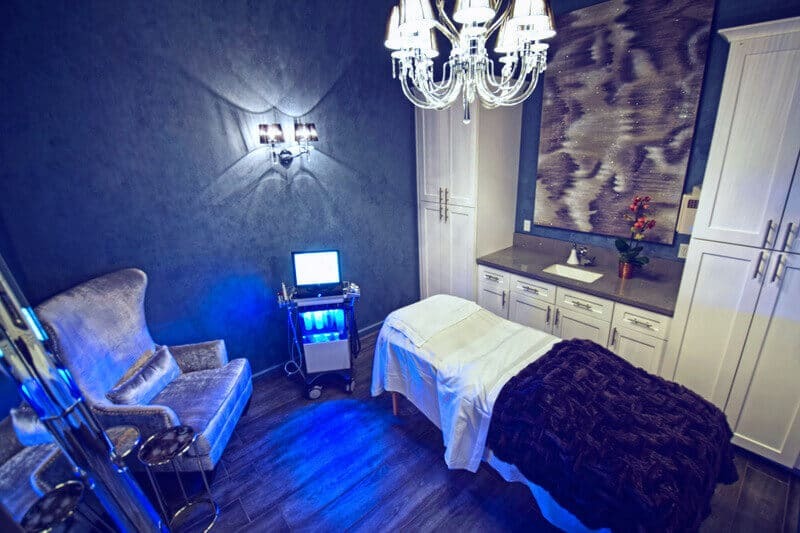 No detail has been overlooked to ensure the most opulent, luxurious yet relaxing setting to satisfy your beauty and wellness treat. 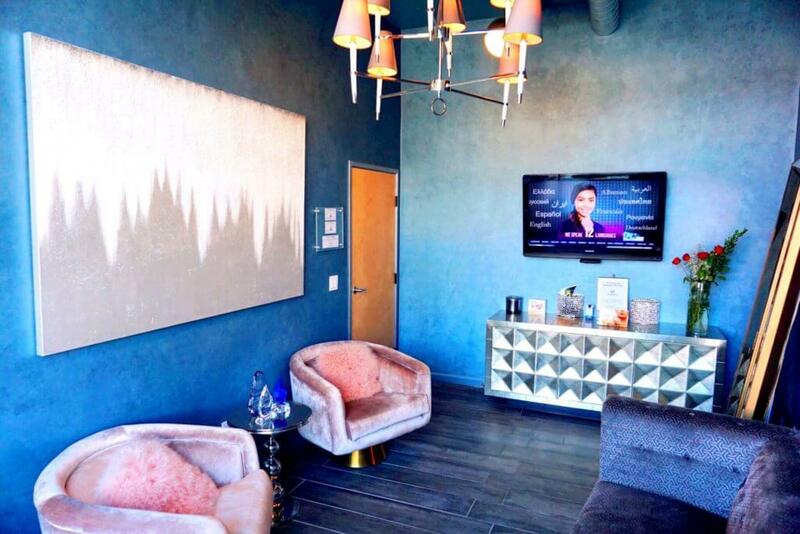 From the gorgeous chandeliers, enormous flat screen TV’s with Apple TV and Netflix, and the high end concierge service, it’s difficult to decide just which part of visiting our West Hollywood location is the best. Each room has been carefully planned to give our guests the most exceptionally luxurious experience possible. 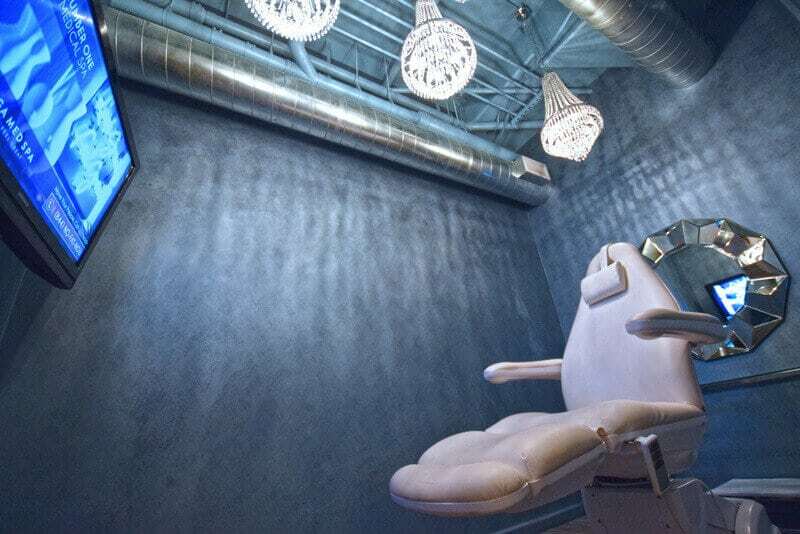 Once you stop in and give us a try, you will wonder why you would ever go anywhere else. 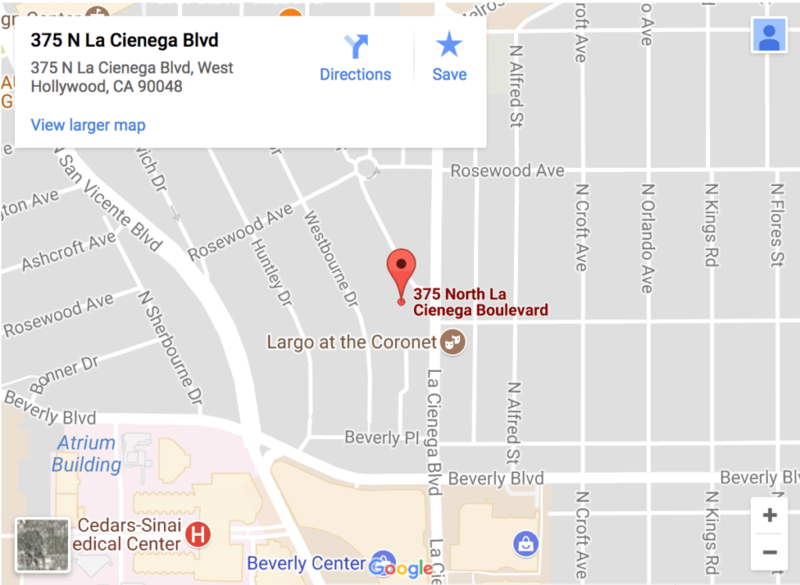 We also offer free parking located conveniently under the building. Simple, easy and fun. That’s how a Med Spa should be!